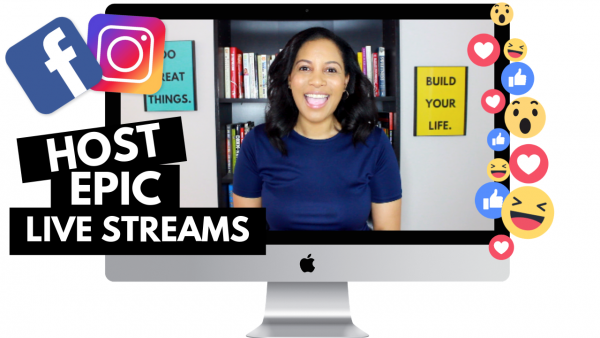 I help early-stage solopreneurs and side-hustle bosses own their greatness so that they can build a powerful and profitable online brand. 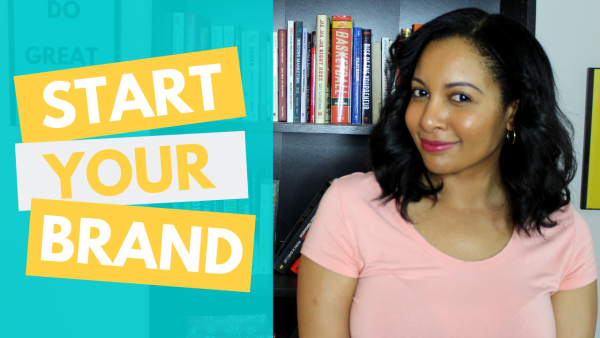 Are you ready to build a bangin' brand? It’s time to turn your passion into profit and build the brand you’ve always wanted. 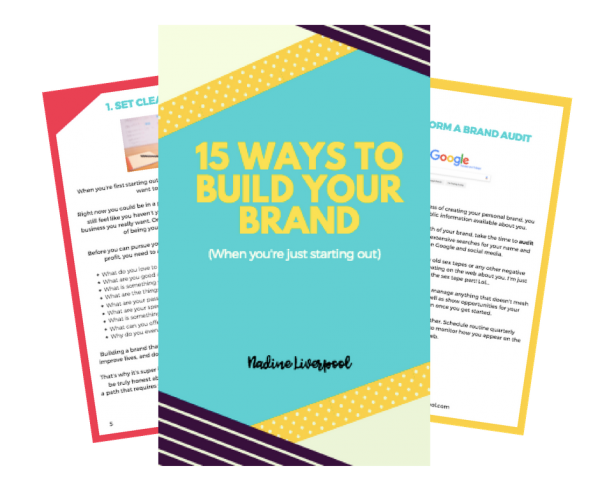 Grab my free guide with over 15 ways to get started to build your epic brand. 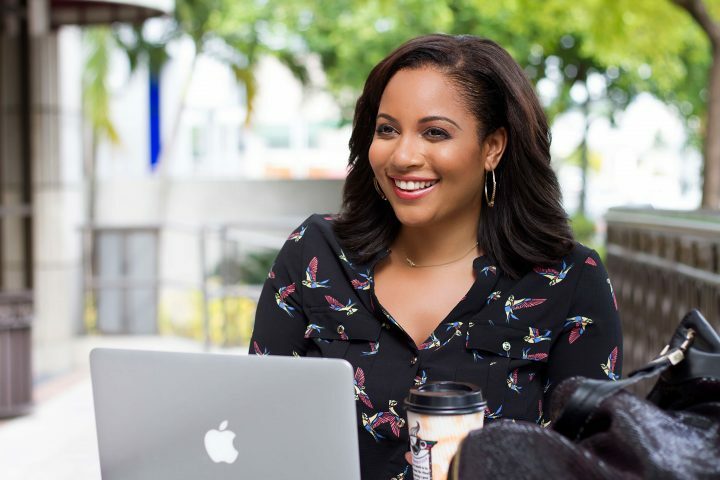 I’m an online branding and marketing strategist that teaches purpose-driven solopreneurs how to build, grow, and monetize their brand online. Besides being #TeamInternet, I’m also a TV presenter. 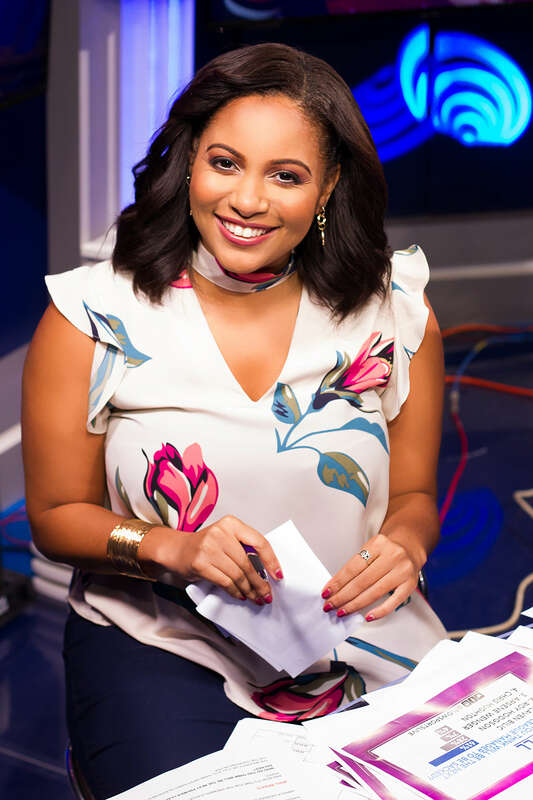 Most recently I worked with Flow Sports, the biggest network in the Caribbean. How did I get discovered for this gig? YouTube! The power of building your brand is real ya’ll. And yes, my last name is Liverpool, I’m a former footballer and I’m also a Liverpool fan! 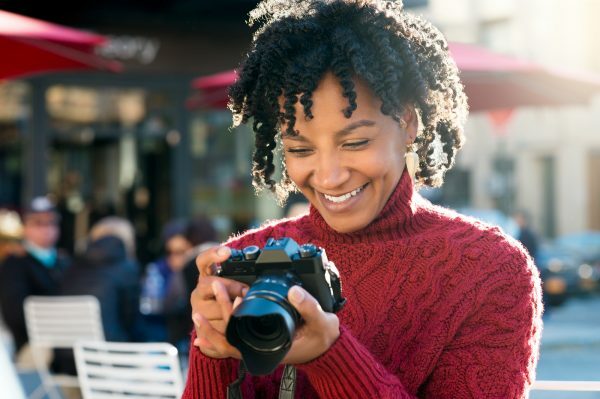 READY TO START BRANDING YOUR BRILLIANCE? SNAG THE FREE GUIDE. 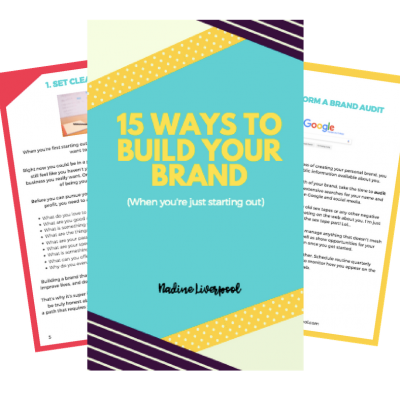 Learn 15 different ways that you can start building a brand and business that you absolutely love! No more playing small. It’s time to level up and build your brand with a bang! 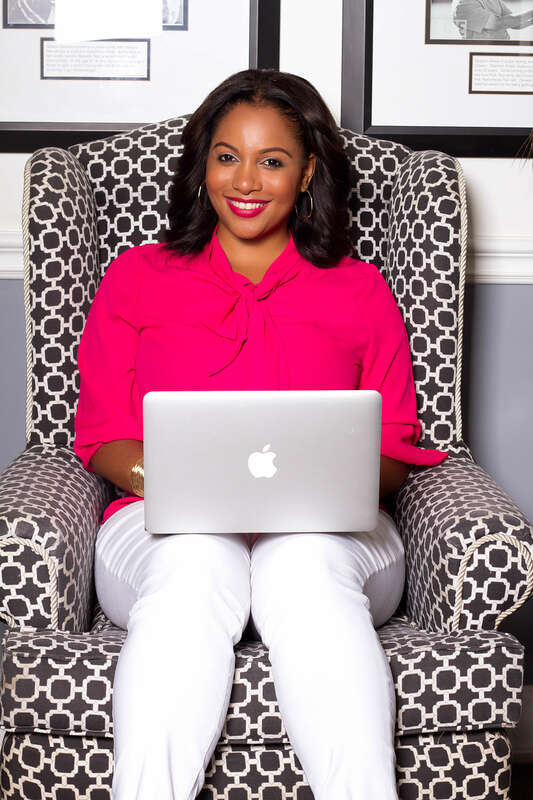 I work with a select few professionals/entrepreneurs at a time who are seriously committed to seeing epic results in their brand by creating more leverage, predictability in their income, and online visibility as the leader in their industry. 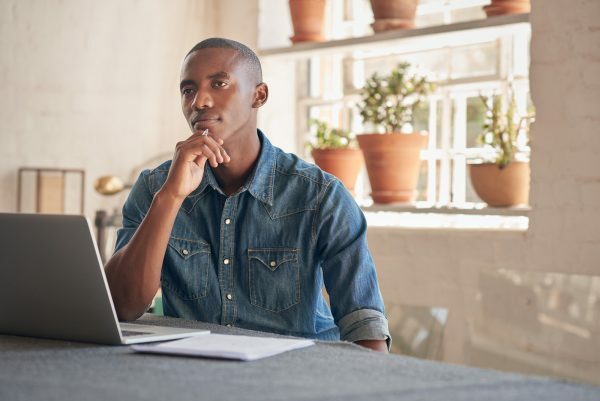 business, self-development, and so much more! brand that makes an impact in the digital age. Sign up for my free email newsletter to receive the latest tips and strategies on how to build an epic online brand. Copyright 2019 © All rights Reserved. Nadine Liverpool Media.